Wrapping bottles can be tricky but there are so many creative ways to wrap wine bottles and I thought I'd share 5 beautiful ideas. Use these to wrap wine bottles or EVOO for hostess gifts. They're an easy DIY project as well! 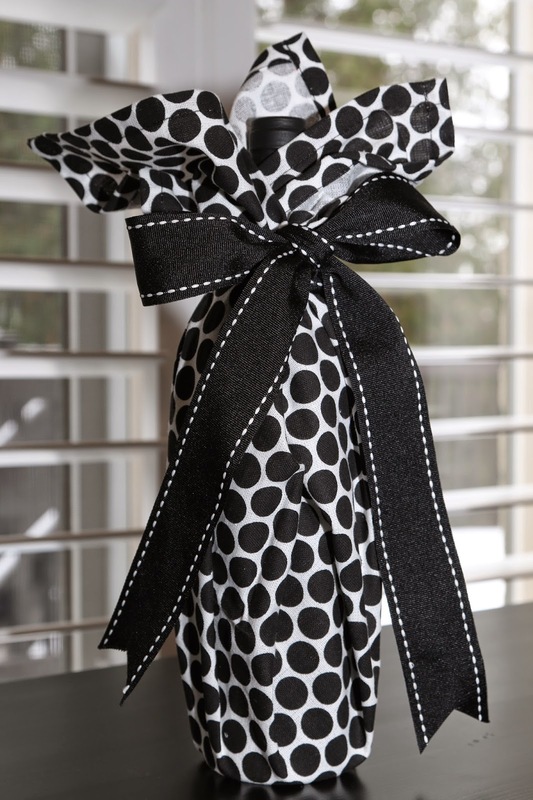 Fabric wine bottle wraps are both elegant and eco-friendly. You can use a tea towel or a piece of fabric Furoshiki style (a traditional Japanese wrapping cloth). The Japanese have been using Furoshiki for centuries. Check out these instructions for Furoshiki wine bottle wraps for 1 or 2 bottles. I used a tea towel to create the look above. This works great as hostess gift. Your hostess can keep the tea towel once done and there's no wasted wrapping. You can find beautiful tea towels at discount stores. If you're ok with a splurge, check out the tea towels at Anthropologie. They always have some really cute embroidered ones. Just remember that you'll be using the tea towel upside down to wrap the wine bottle. So keep this in mind when selecting your design. I think this is just stunning. There's so many options of ribbons to choose from. 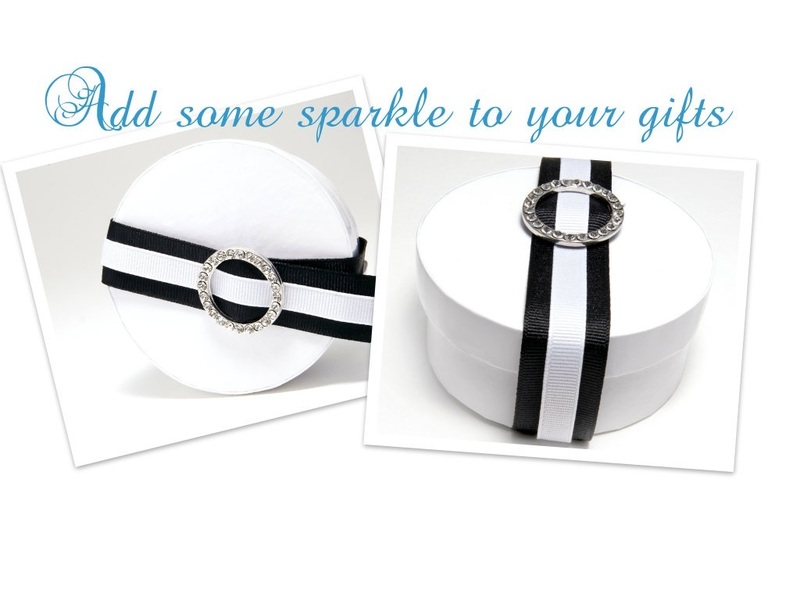 You can make such a statement with the ribbon you pick. 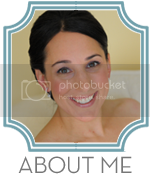 Just a hint, secure the ribbon with a glue dot at the top of the bottle, then wrap around the whole bottle. Make sure not to let any of the bottle peep through. Once done wrapping, you can secure the ribbon at the bottom with another glue dot. You then use a separate piece to tie a bow. I love cable knit sweaters so I must admit that this is one my favorites. I got inspired from another blog for this idea. Check out Grey Likes Weddings for DIY instructions. I love the warmth of this look. Don't have an old sweater you want to cut up? Here's an alternative, buy a cute pair of knee socks to get a similar look. Drop the wine bottle into one sock and use the other to tie around the neck. I love the simplicity of tying ribbon around the bottle with a beautiful ornament. You can get cute ornaments for such great prices. I found this ornament at the local discount store for just $1.99. If the holiday look isn't what you're after, attach a wine stopper instead. Do you have any other creative ideas for wrapping wine bottles? Share them in the comments below.